Stand-up comedian Goodrich Gevaart hosts this evening's mix of comedy styles. 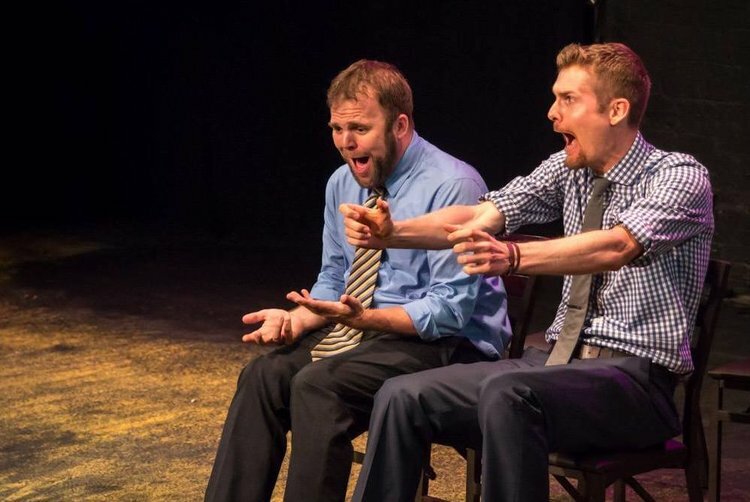 Love Square is an improvised musical road trip based on your suggestion of a destination. This show is joyful, emotionally resonant, and always funny. Featuring Tatiana Godfrey to complete the trio. 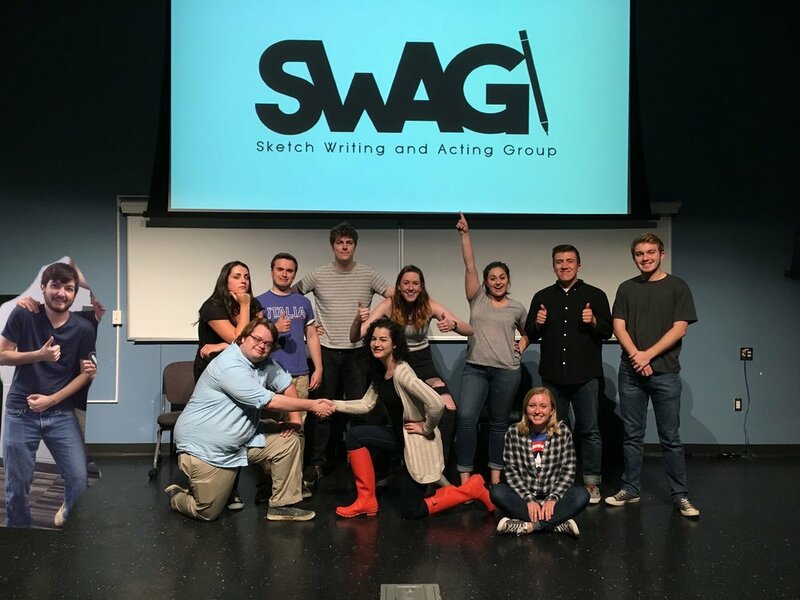 Miami University's Swag brings us their brand of smartly written, expertly acted sketch comedy. InquisInc. shares an exclusive preview of their next video in their series "The Fairhaven Portraits".